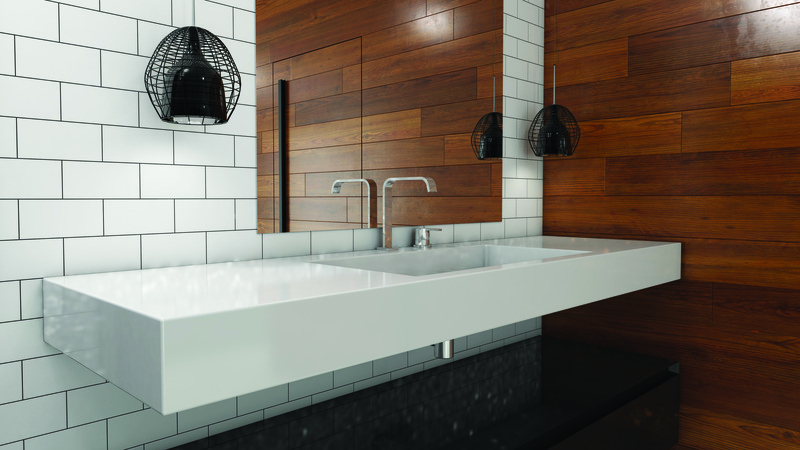 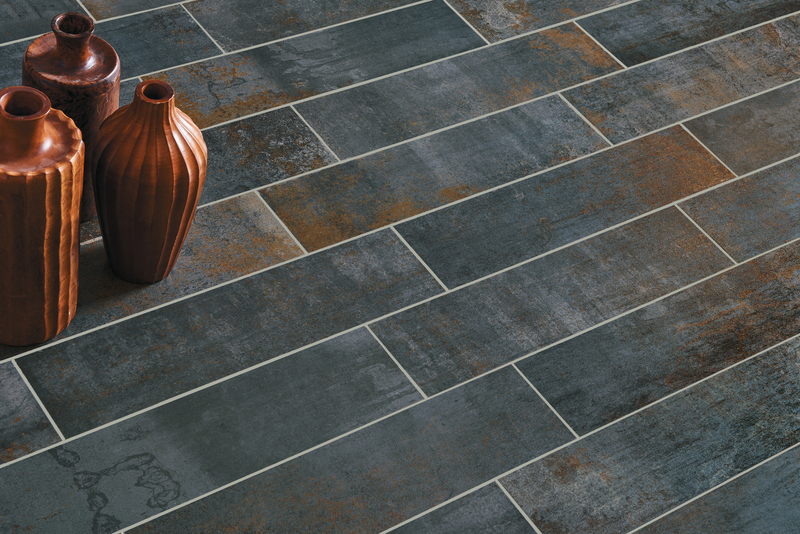 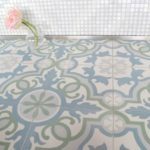 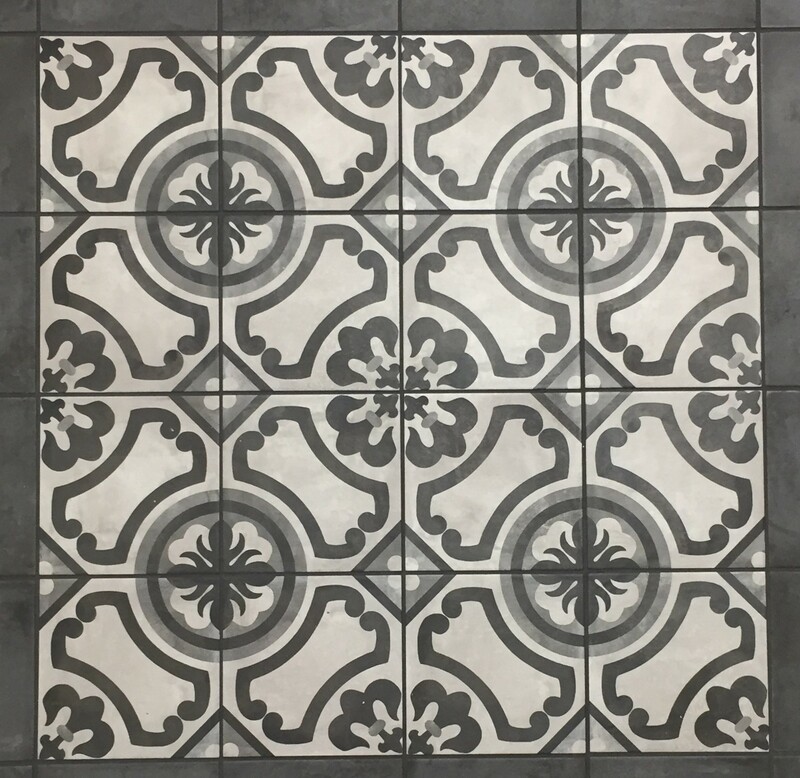 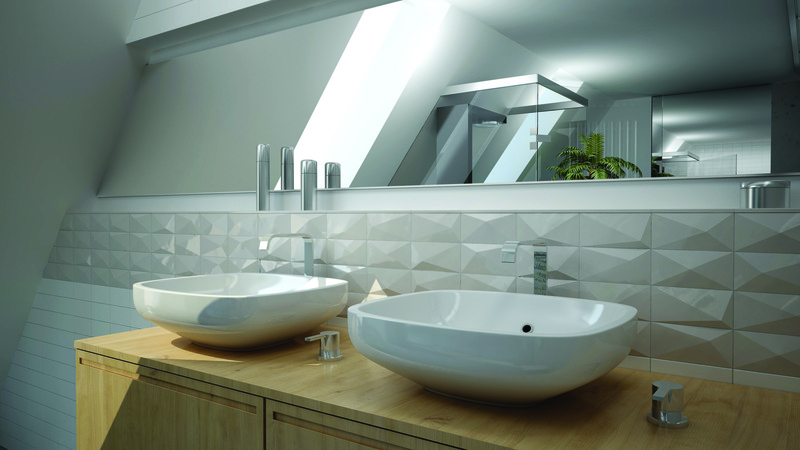 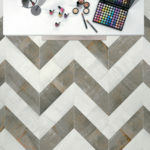 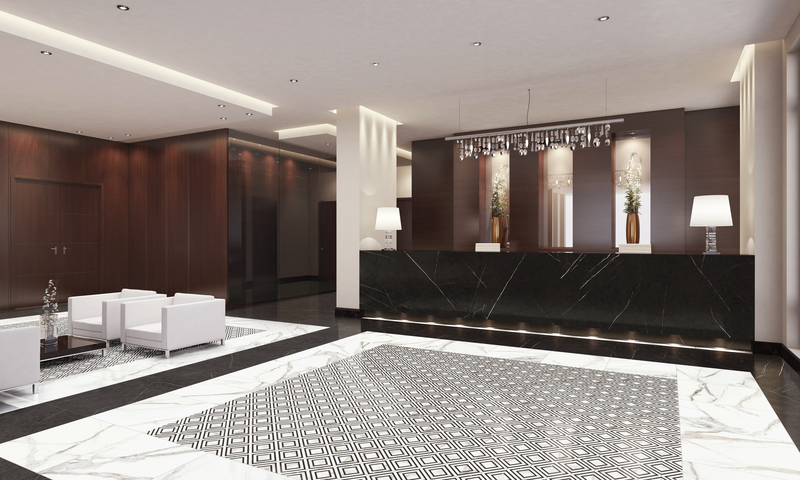 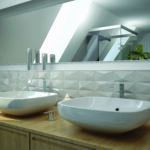 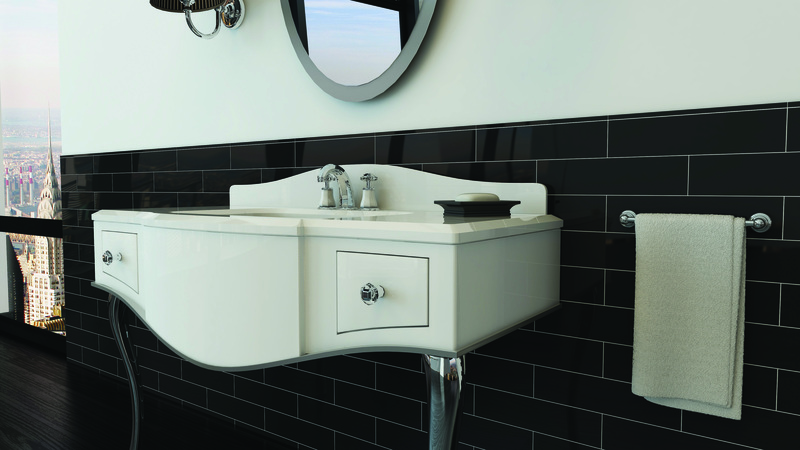 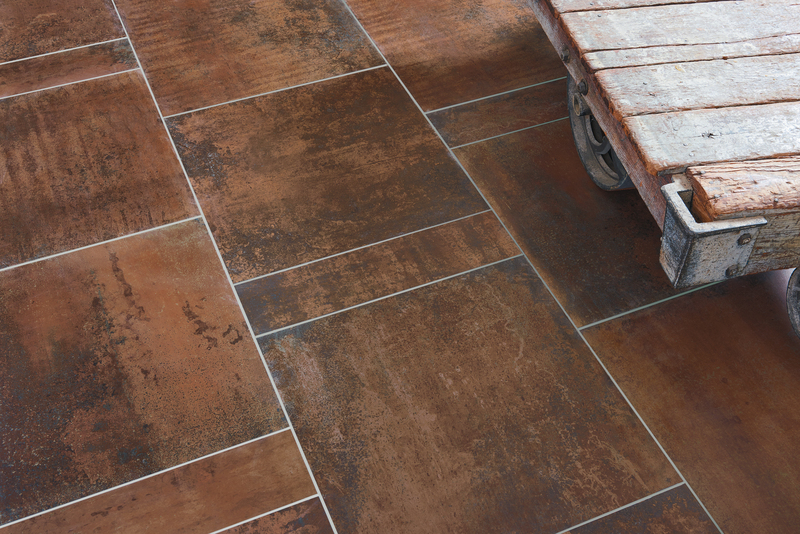 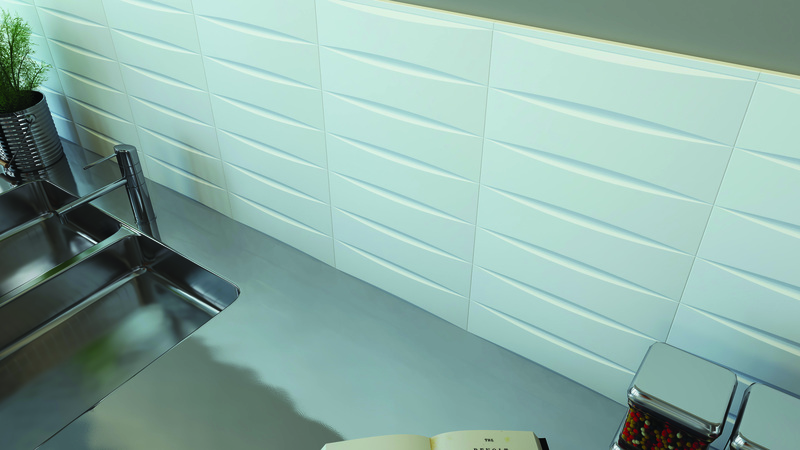 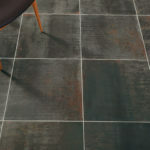 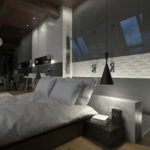 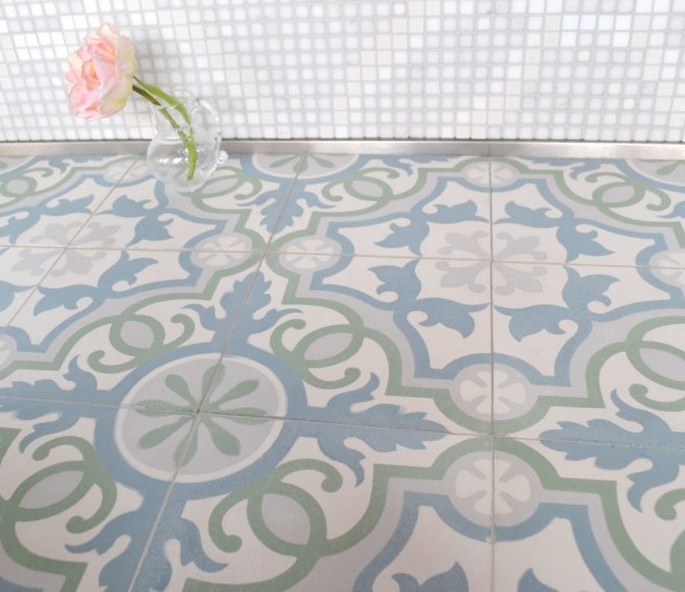 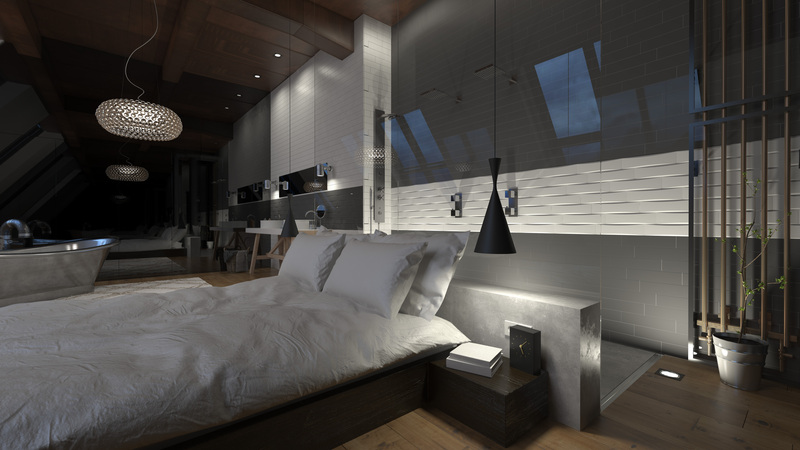 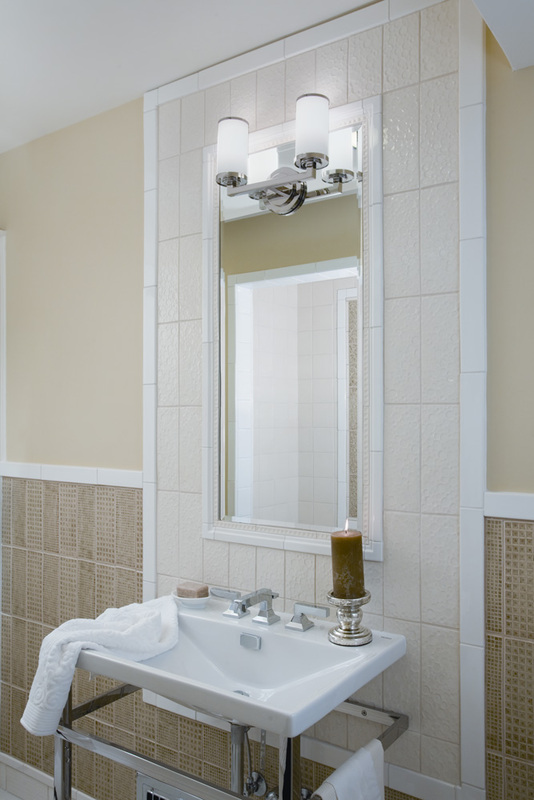 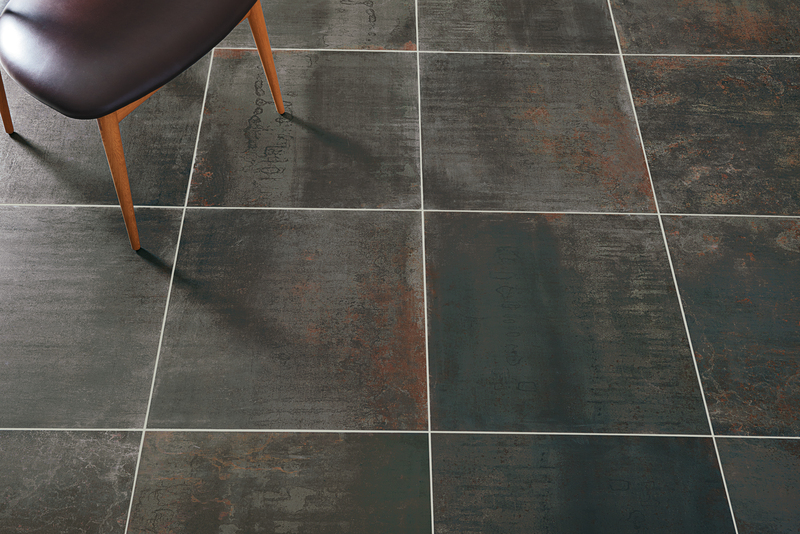 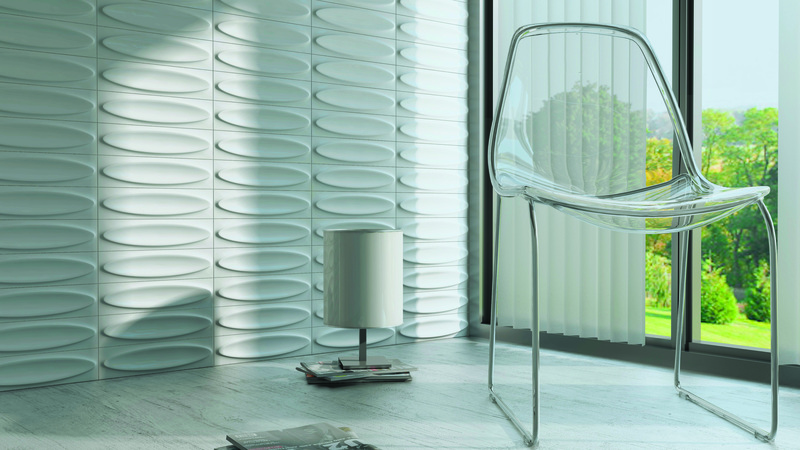 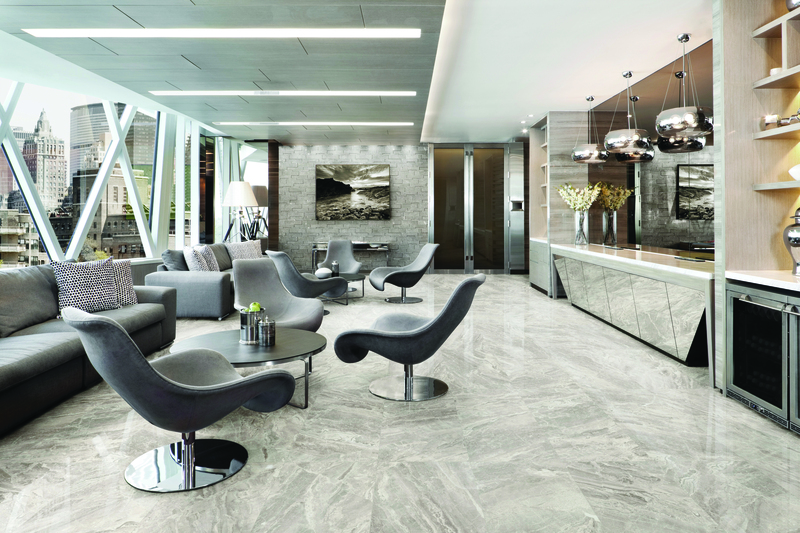 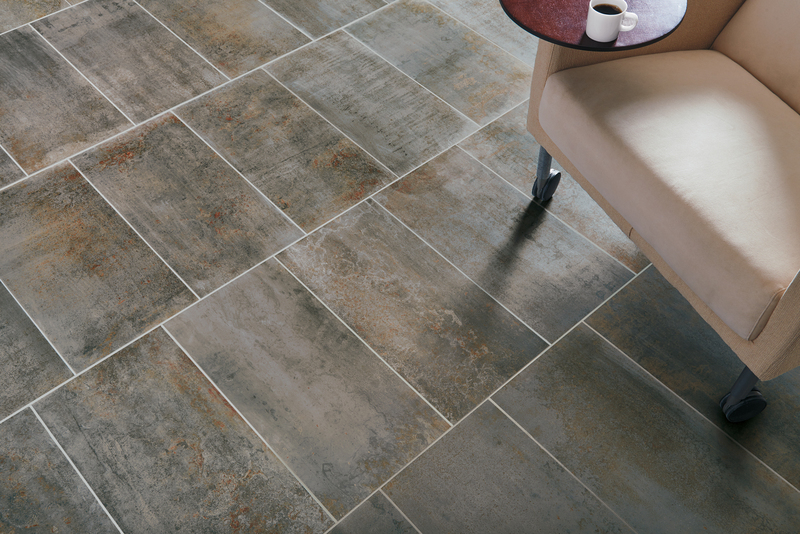 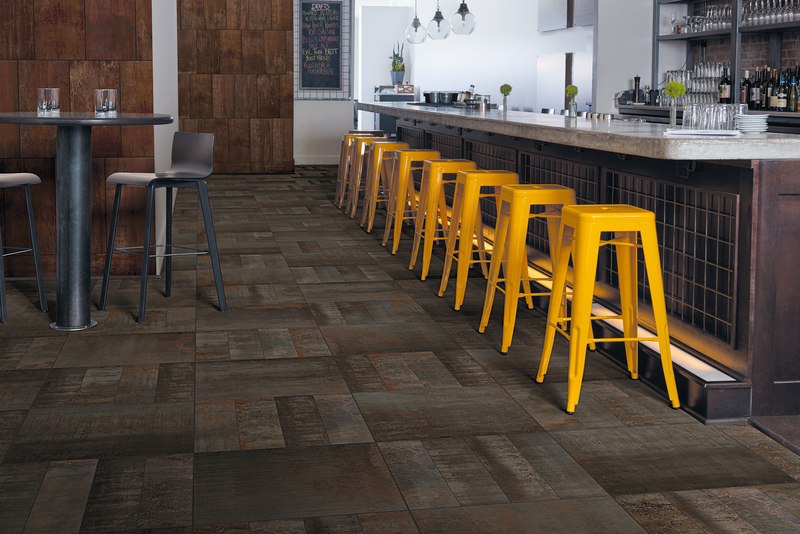 With many types of tile to choose from you’re bound to find the “look” that best suites you and your space. 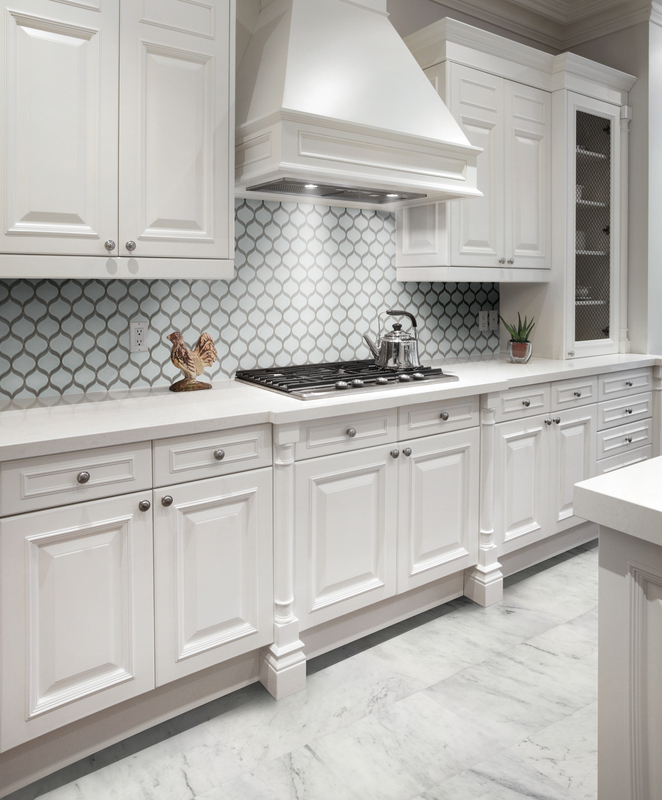 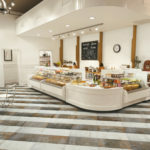 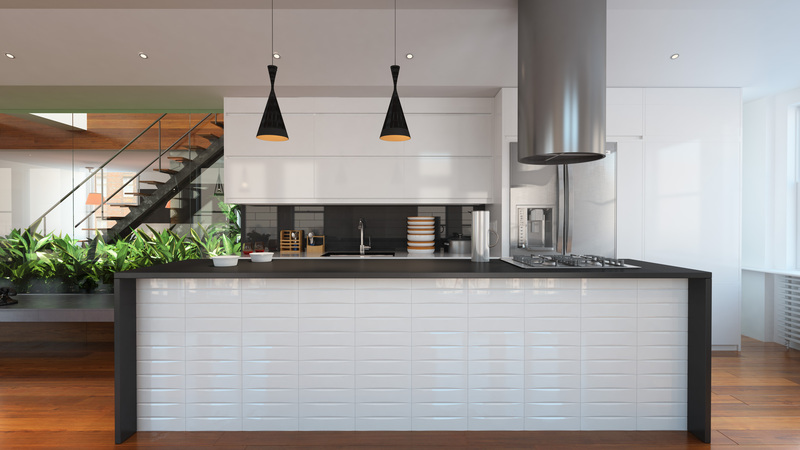 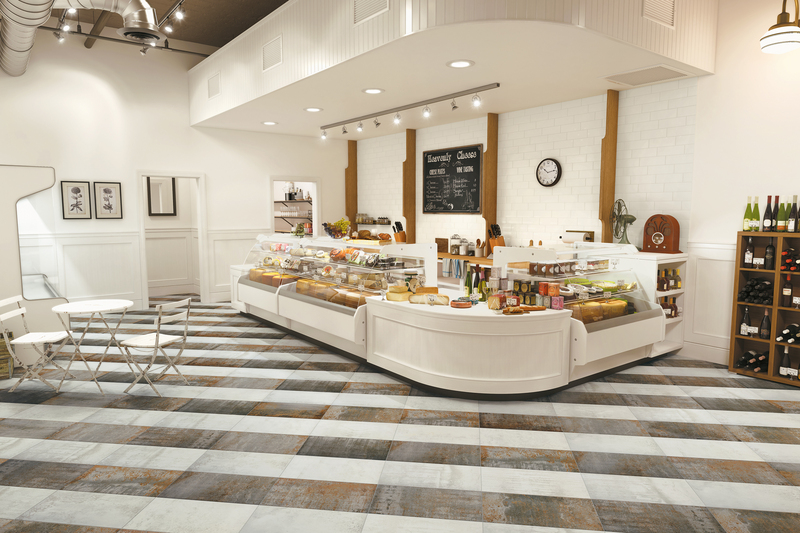 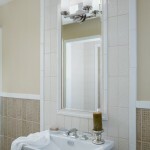 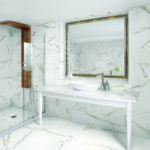 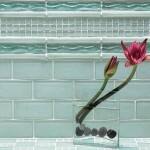 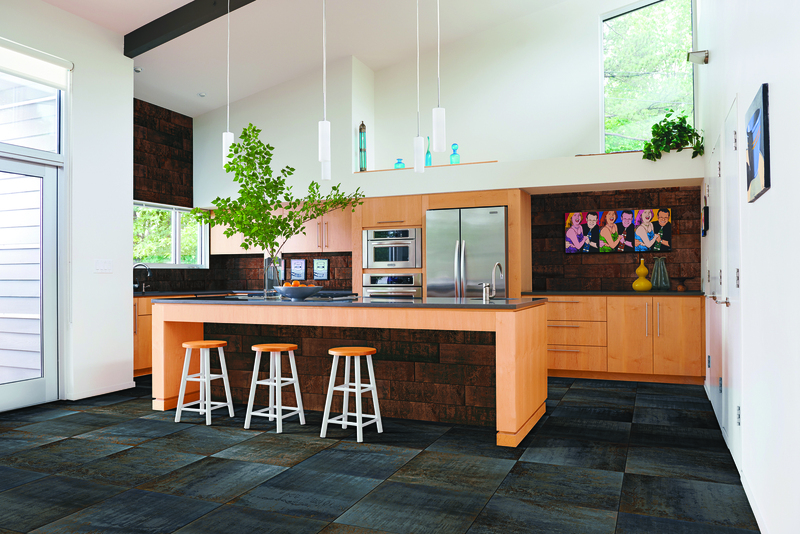 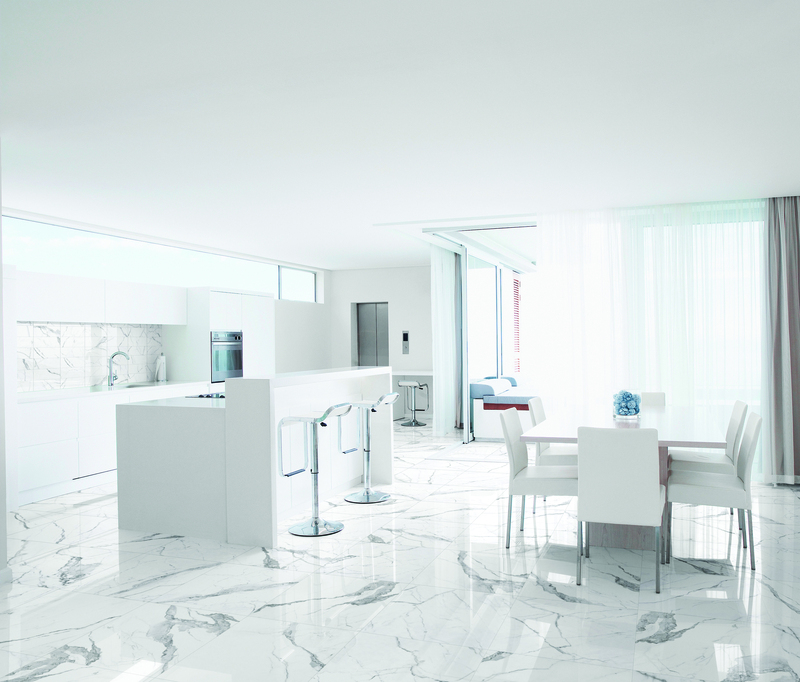 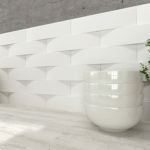 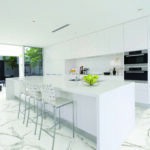 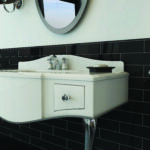 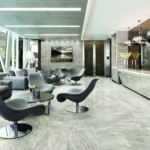 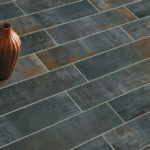 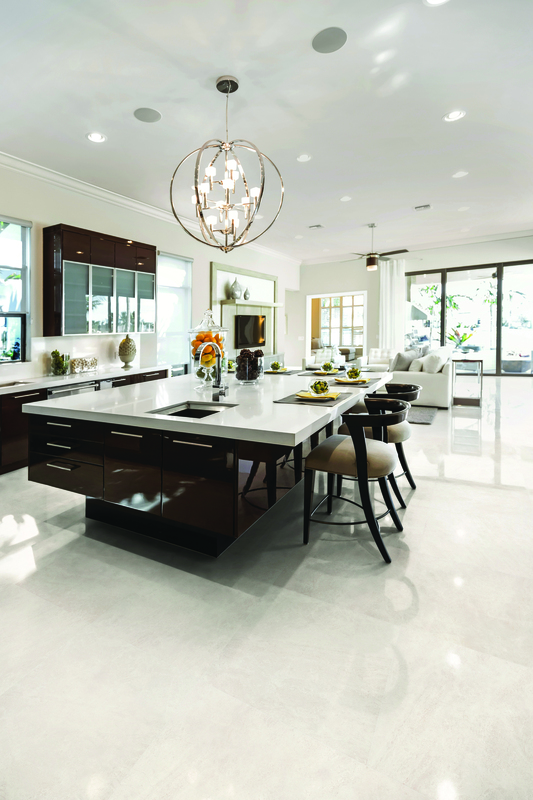 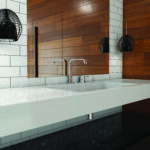 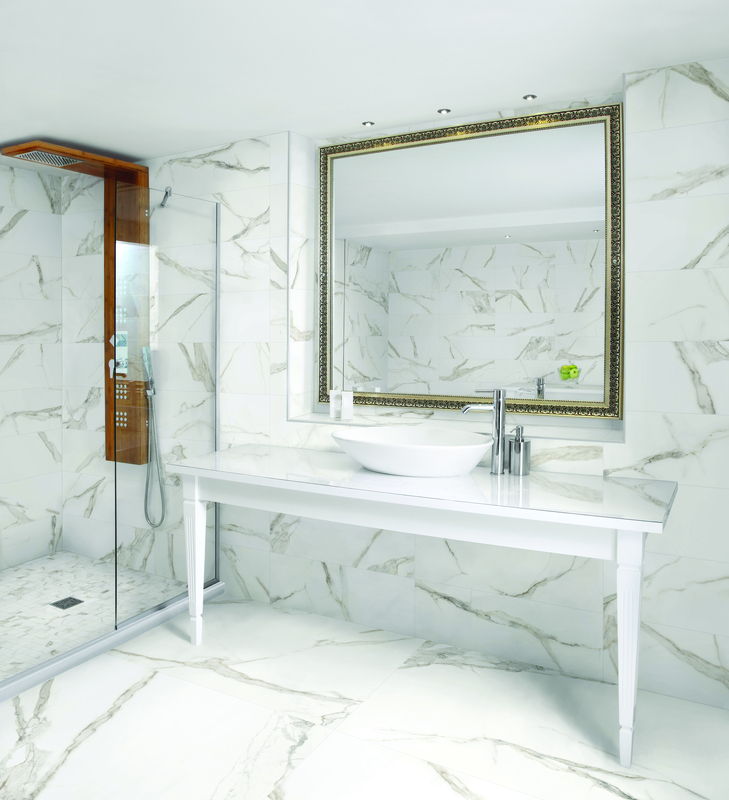 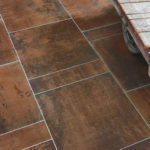 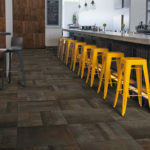 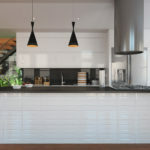 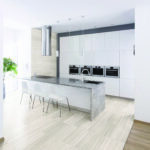 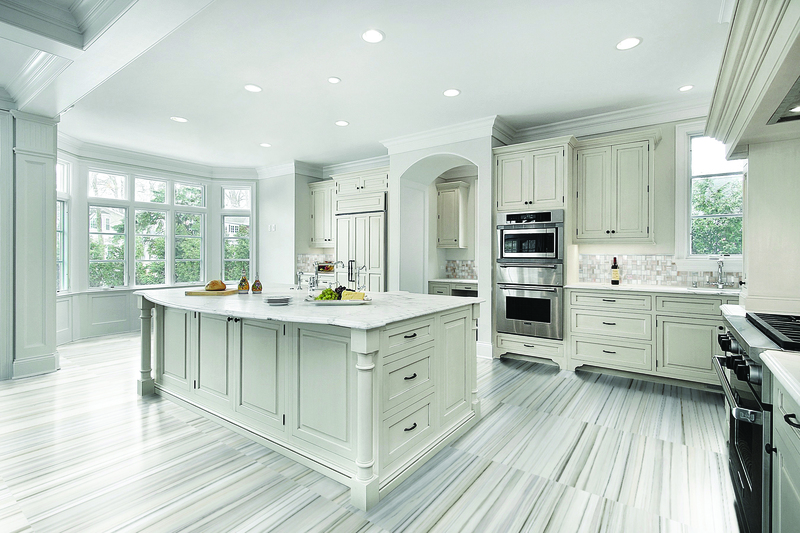 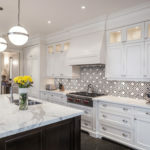 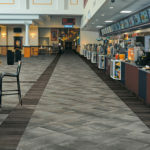 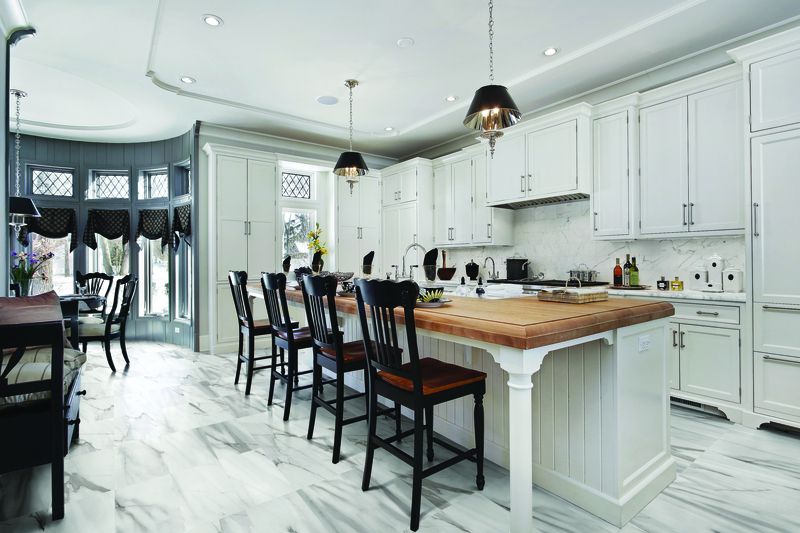 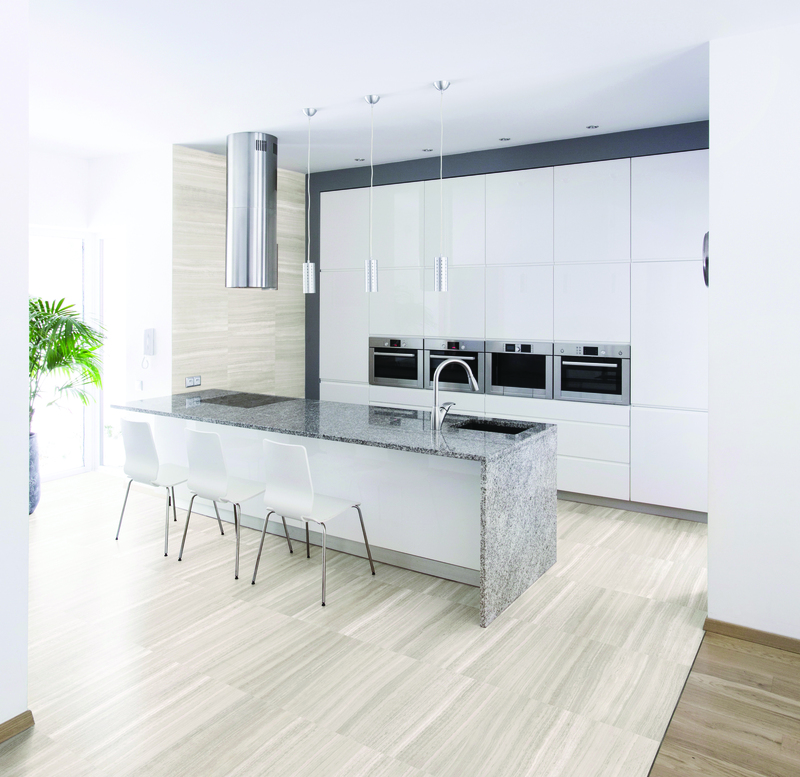 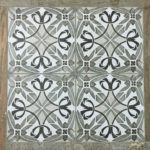 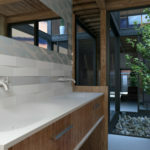 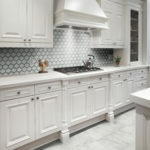 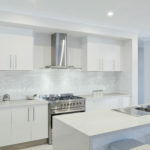 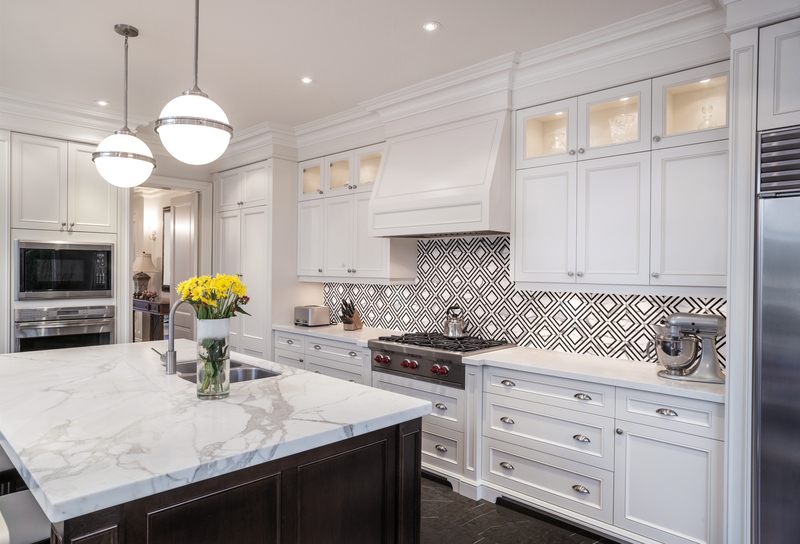 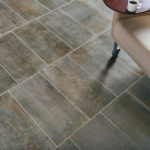 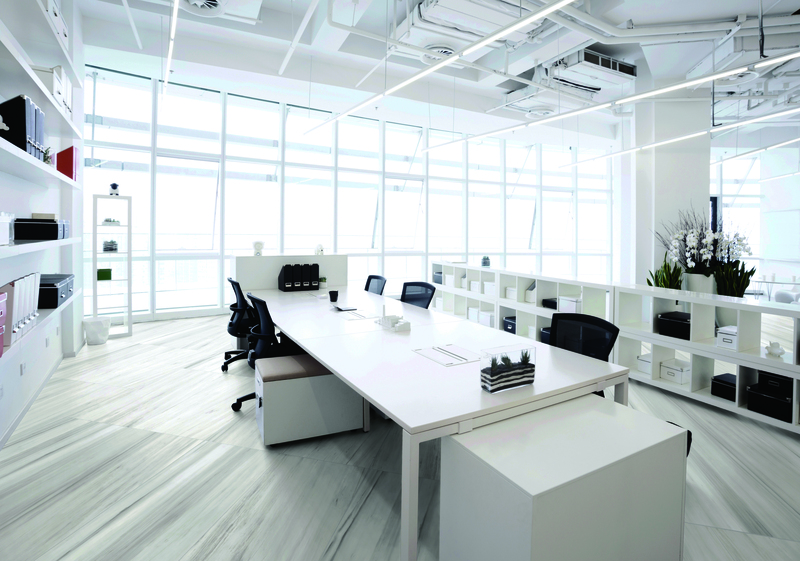 TileCraft Inc. carries all types of tile such as ceramic, porcelain, natural stone, wood, metal and glass. 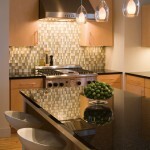 You’ll find a wide variety of colors and patterns within each of these types. 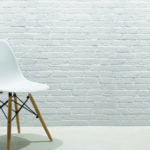 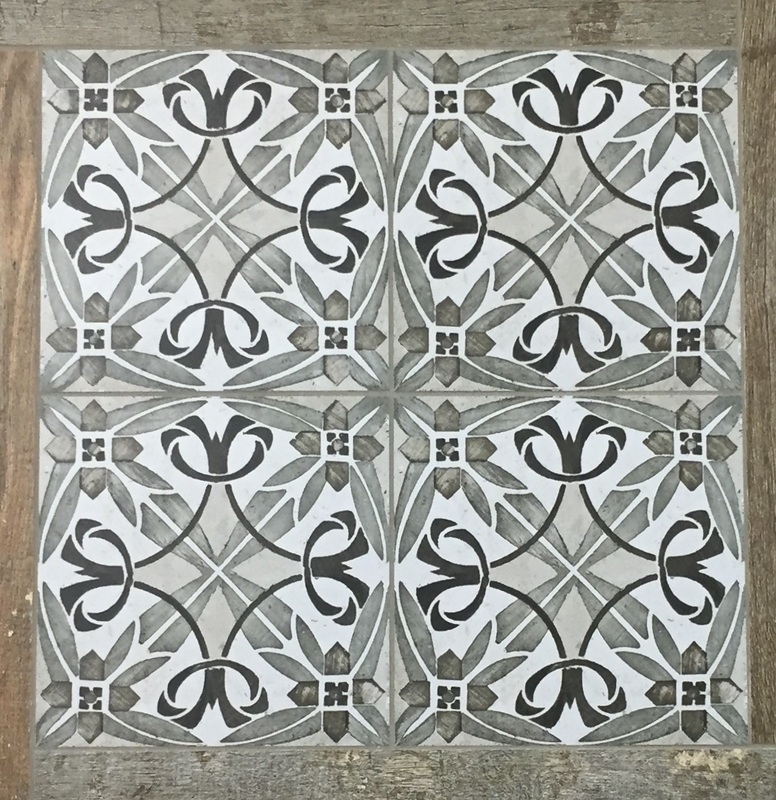 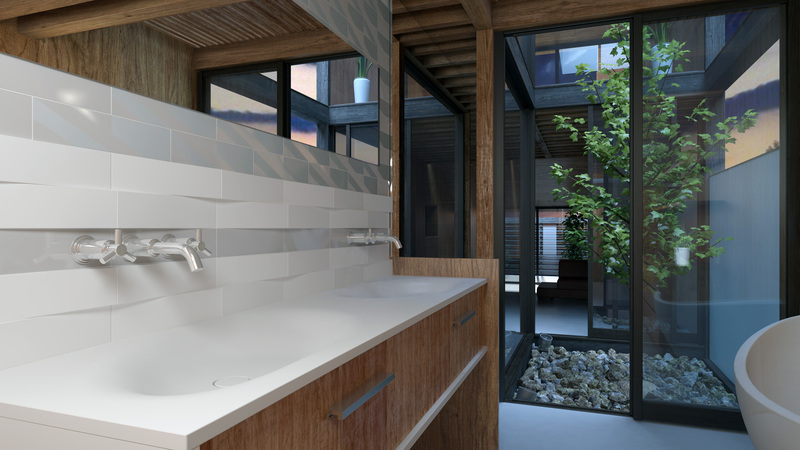 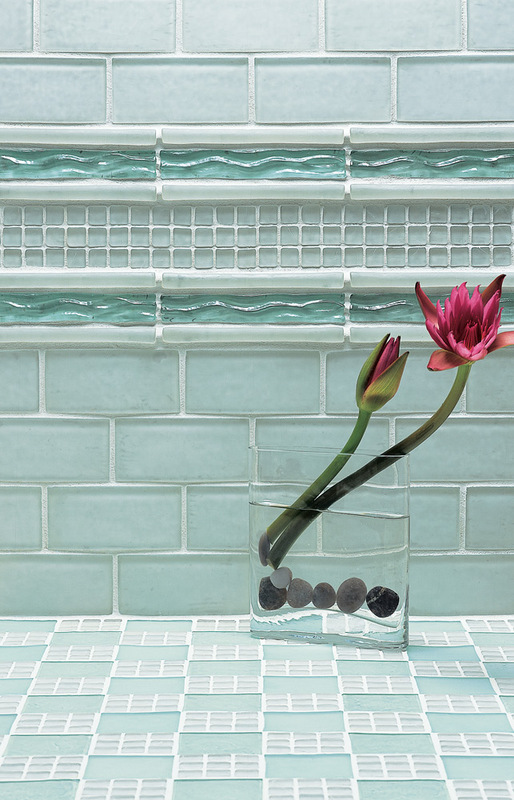 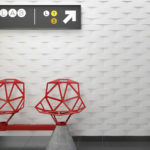 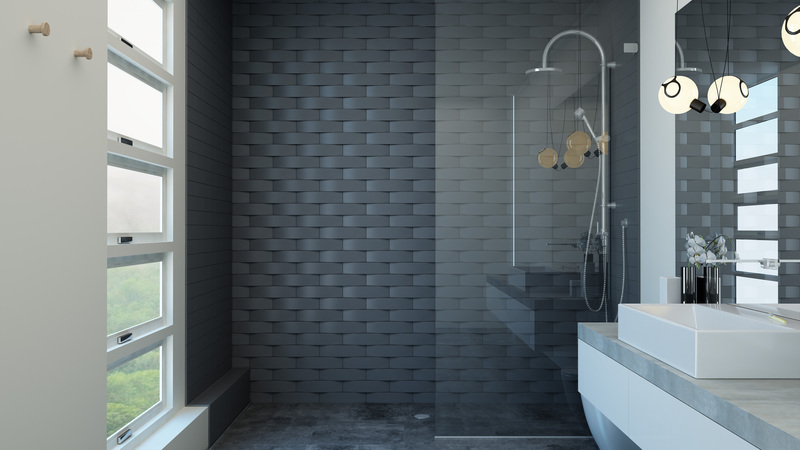 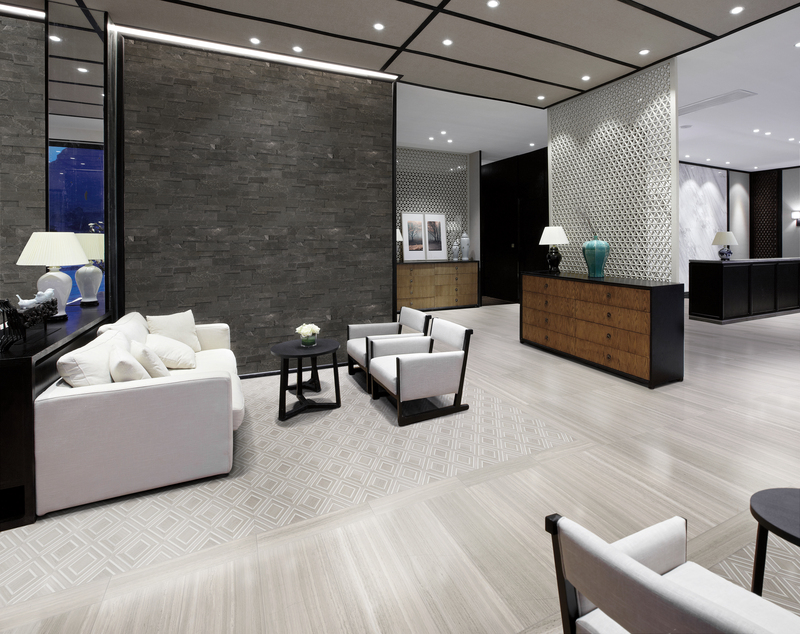 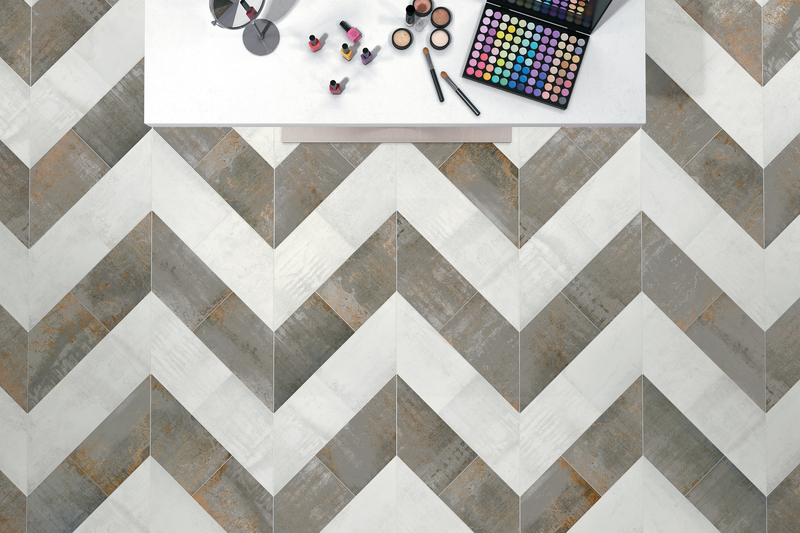 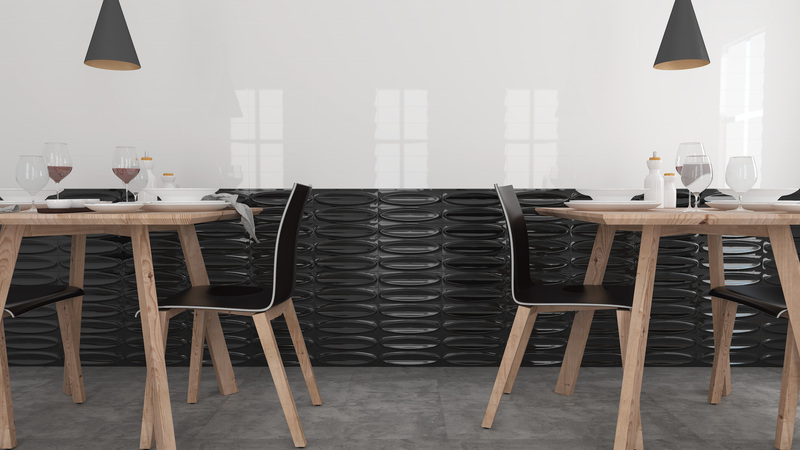 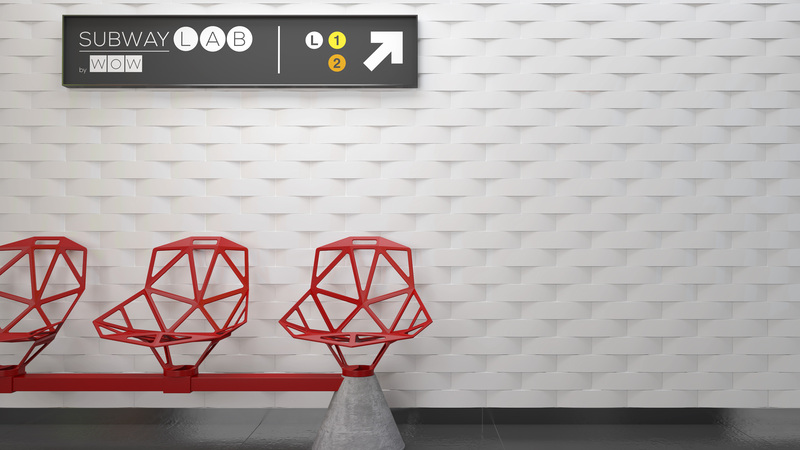 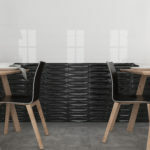 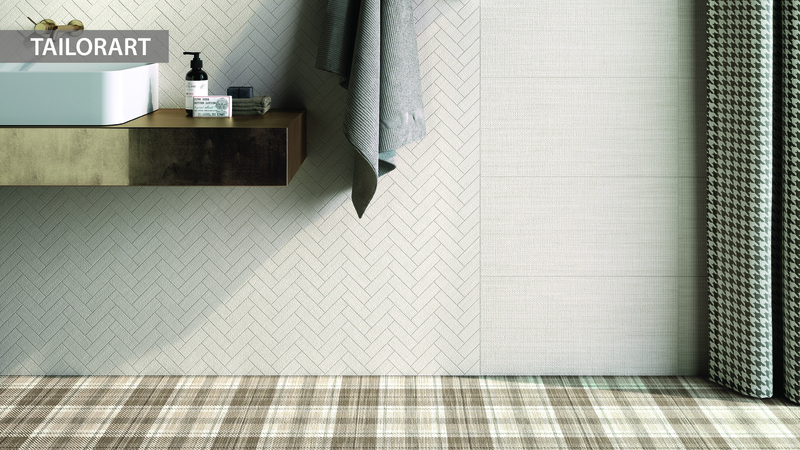 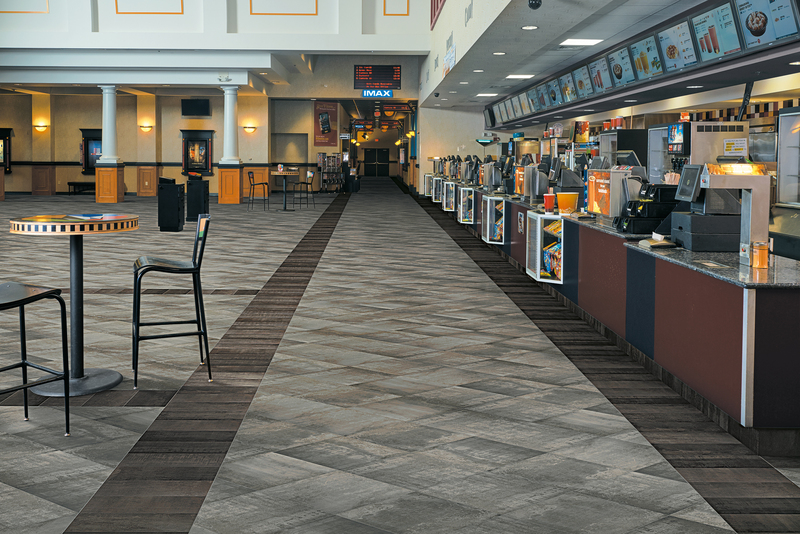 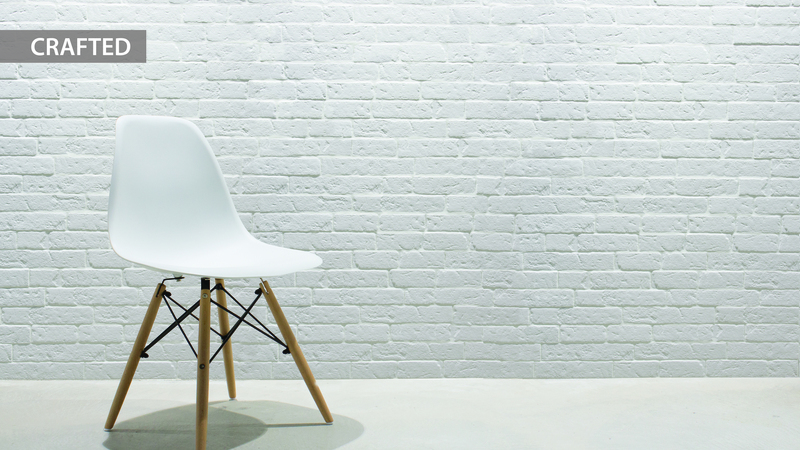 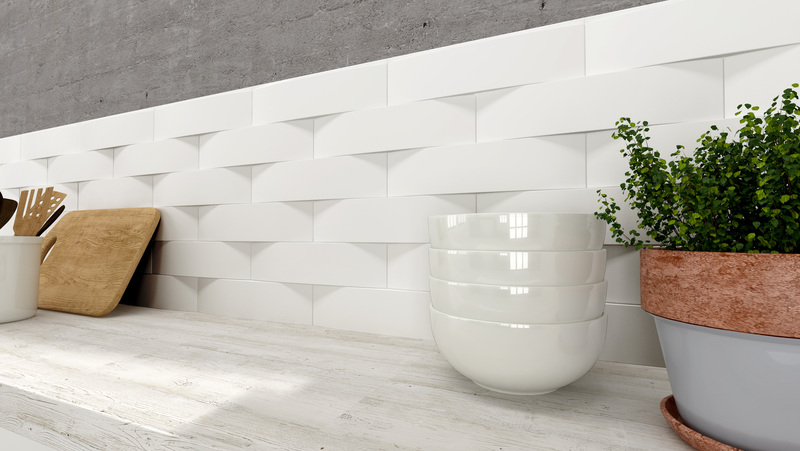 When designing with tile the possibilities are endless. 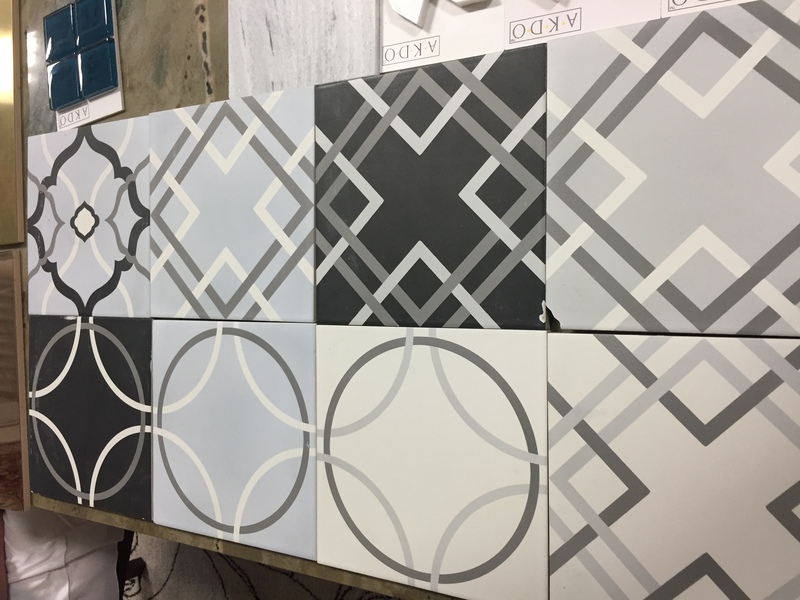 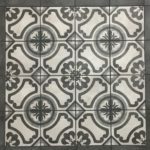 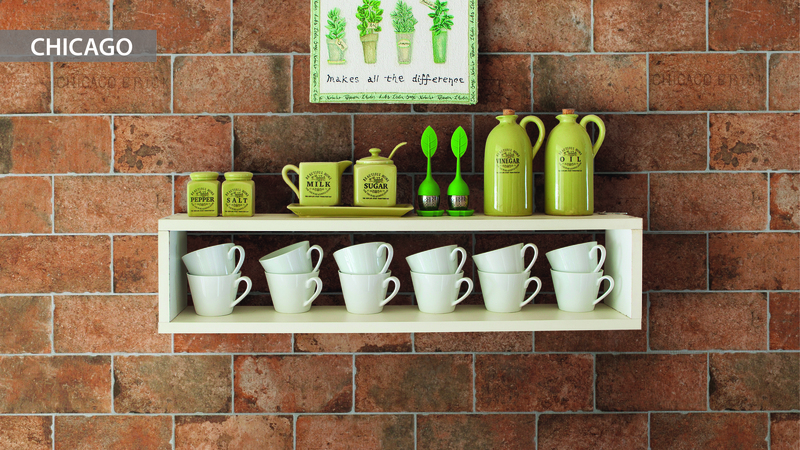 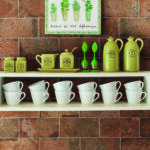 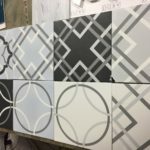 Its fun to mix and match materials and colors, play with trims and moldings as well as explore with different grout colors. 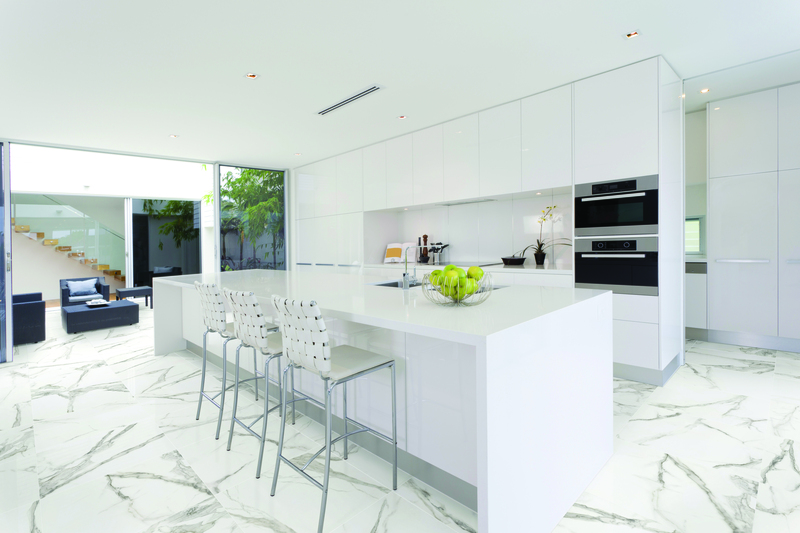 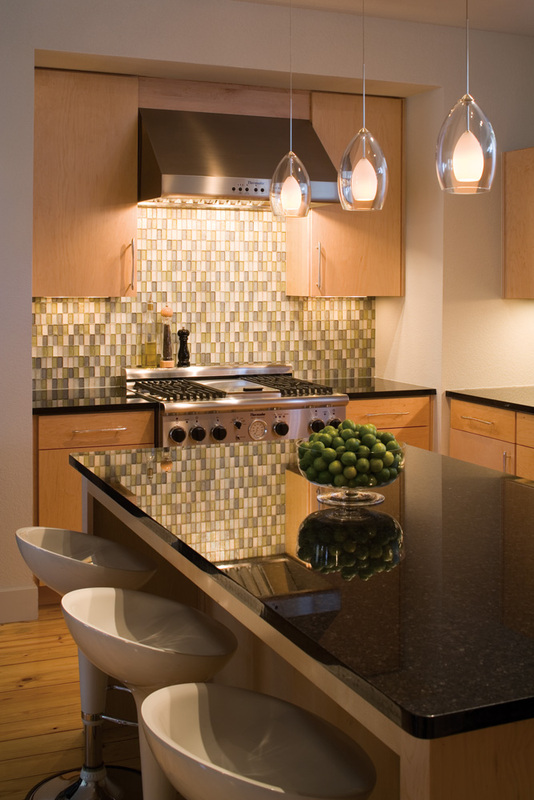 Interior of modern luxury kitchen in North American private residence. 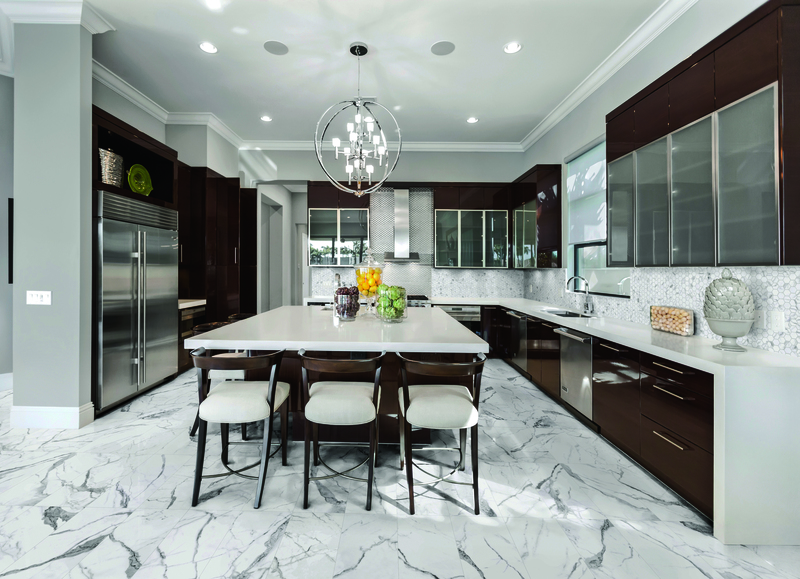 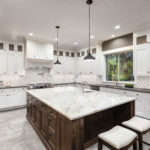 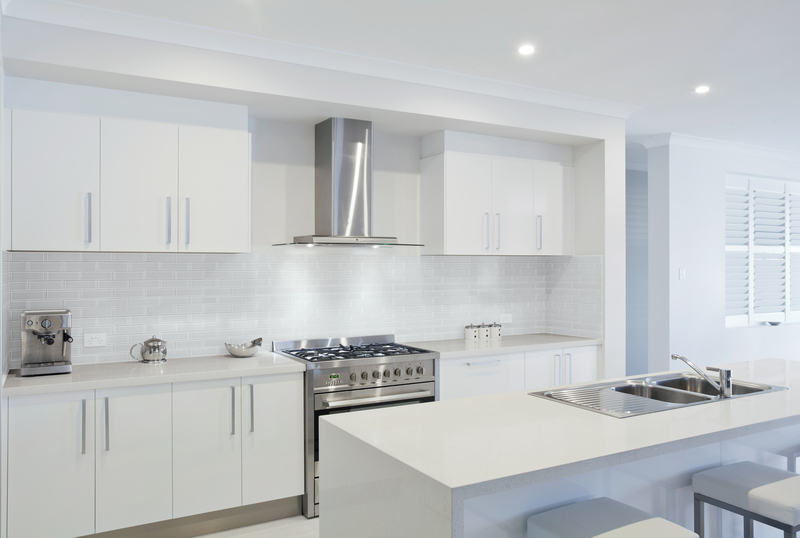 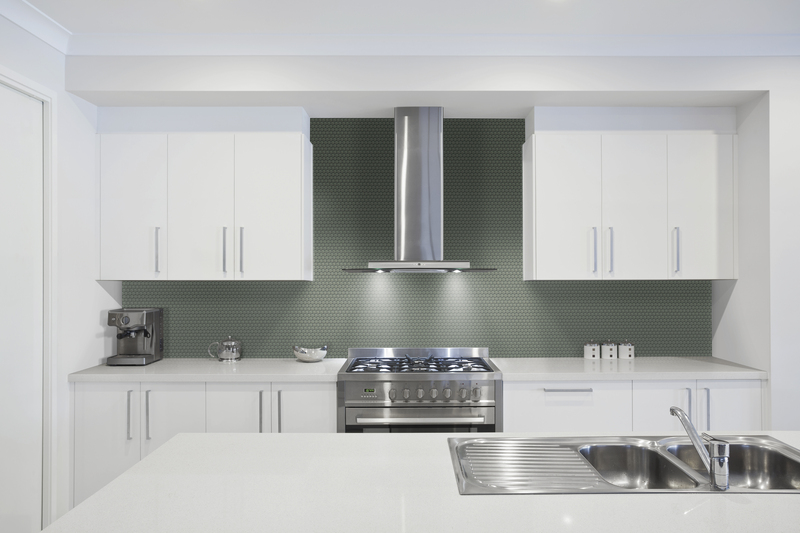 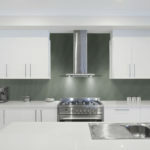 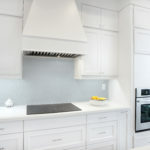 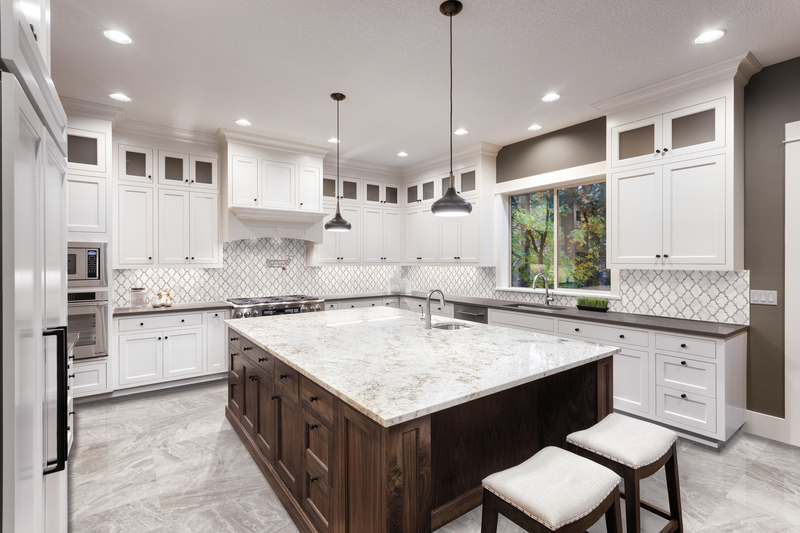 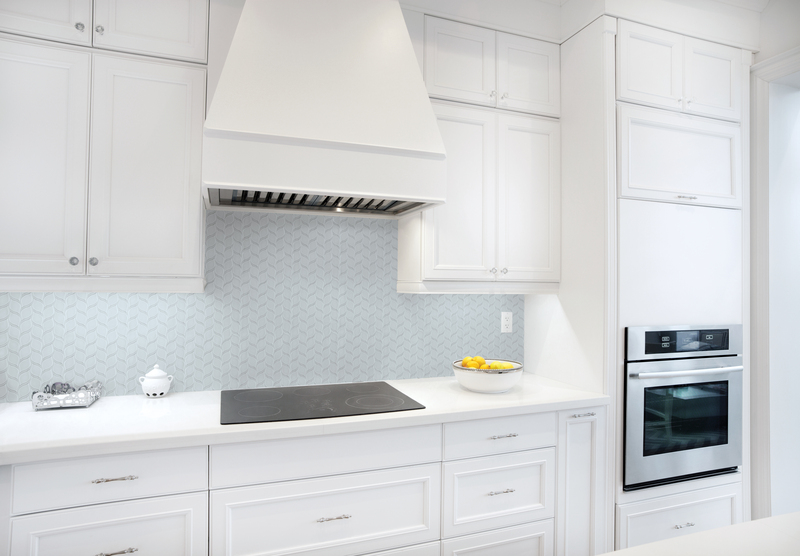 Interior of brand new kitchen in North American residence.